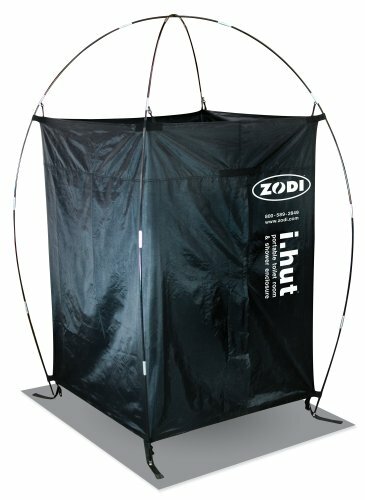 ZODI Outback Gear I.Hut, X-Large by Zodi at Mountain Walk. MPN: FBA_1077. Hurry! Limited time offer. Offer valid only while supplies last.